Typically, you don’t think of fitness and fair together – but this year’s San Diego County Fair is stepping up to the challenge! 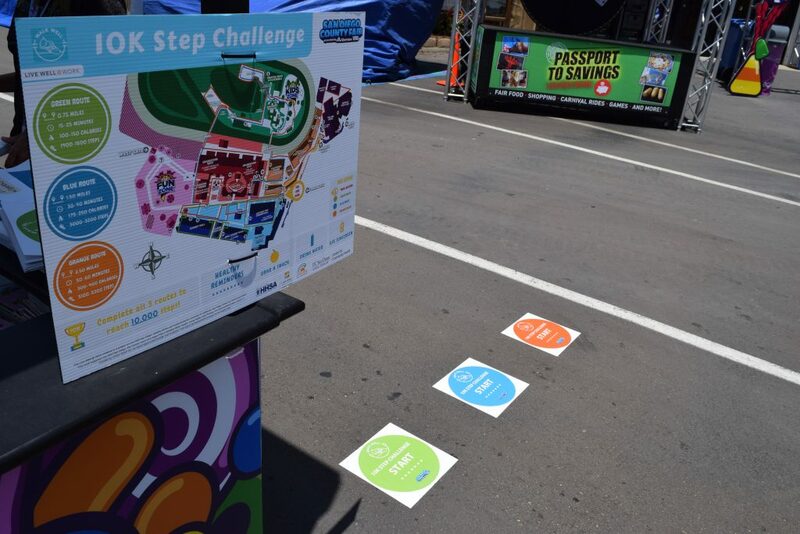 They will launch a 10K Step Challenge to get fair employees and attendees to achieve their daily recommended steps, as well as burn off their favorite fair food. The theme “How Sweet It Is!” screamed for some major calorie-burning activity while still enjoying all that the fair has to offer. 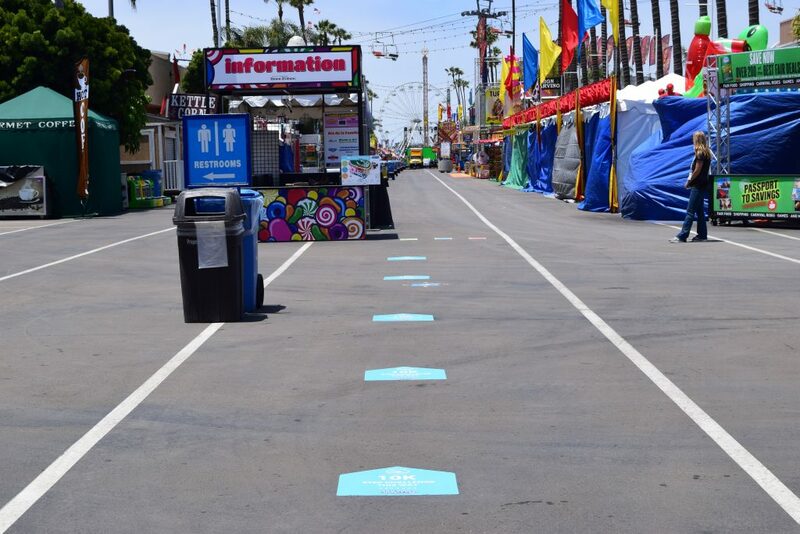 With the support from Live Well @ Work, a project of the County of San Diego Healthy Works program, implemented by UC San Diego Center for Community Health, the fair now boasts 3 walking routes of varying lengths that take the walker on a journey throughout the fairgrounds. 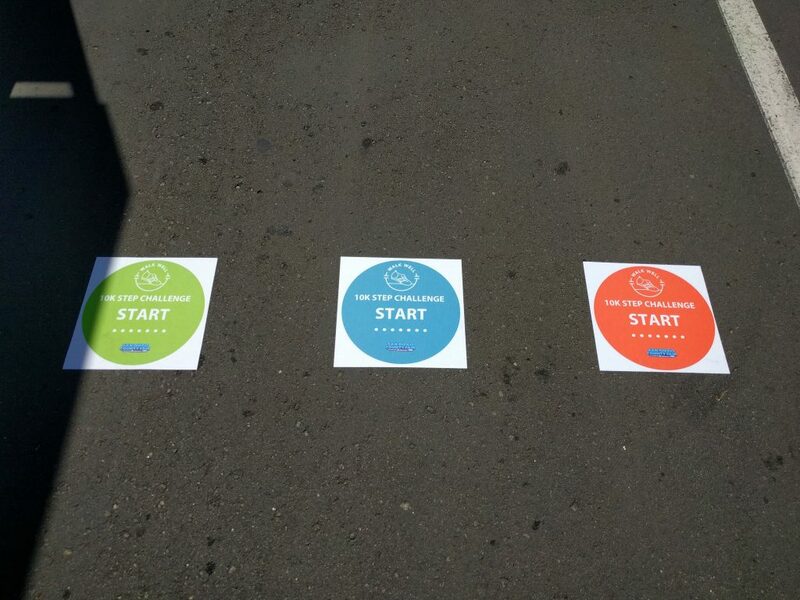 The goal is to walk all 3 routes to reach 10,000 steps, which is recommended to improve health. 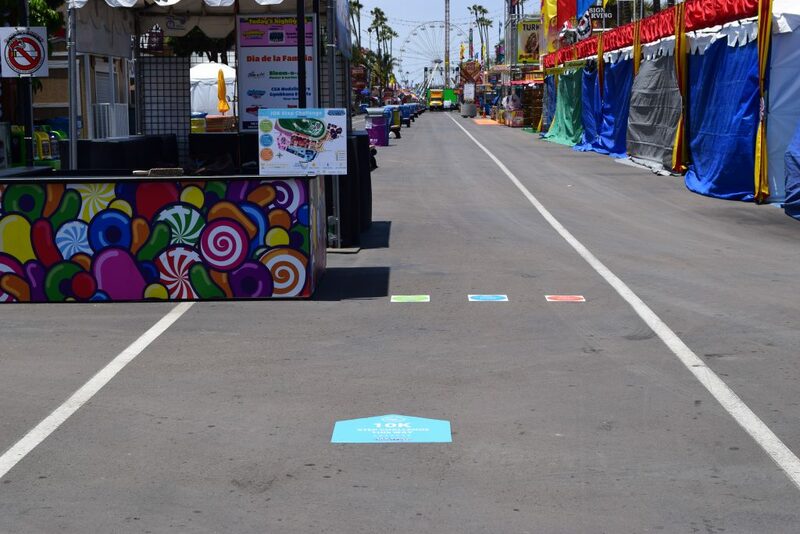 Walking maps will be available at their information booths or online at sdfair.com/healthier. The San Diego County Fair also partnered with the San Diego County Childhood Obesity Initiative facilitated by Community Health Improvement Partners to create a variety of fun, healthy offerings, including a CA Grown Exhibit to learn how to grow food in your own backyard and a healthy fair food map. The Del Mar Fairgrounds partnered with Live Well @ Work to get their employees active during the busy summer months. Future efforts will focus on creating a culture of well-being and integrate healthy eating and mindfulness into daily employee practices.